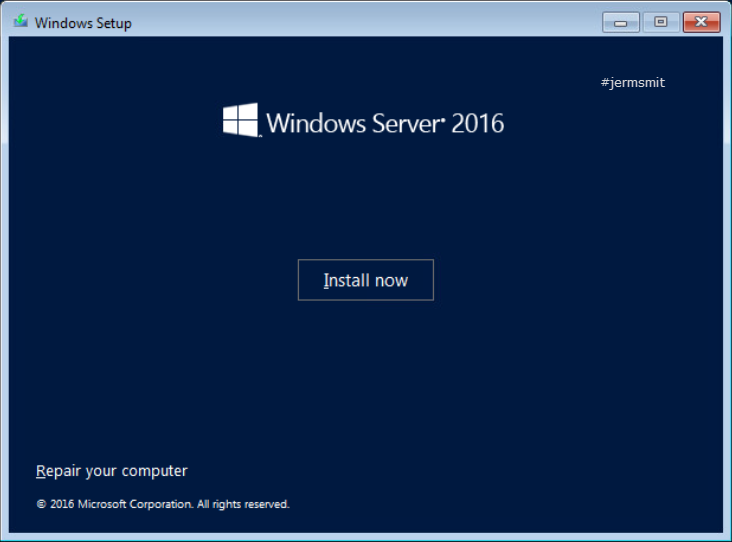 There may come a time that you may need to install Windows Server 2016. Here I will provide a high-level step by step on this installation process. Power on Installation Target (Computer, Server, Virtual Machine), specify the language, time zone and keyboard or input method then, click Next. 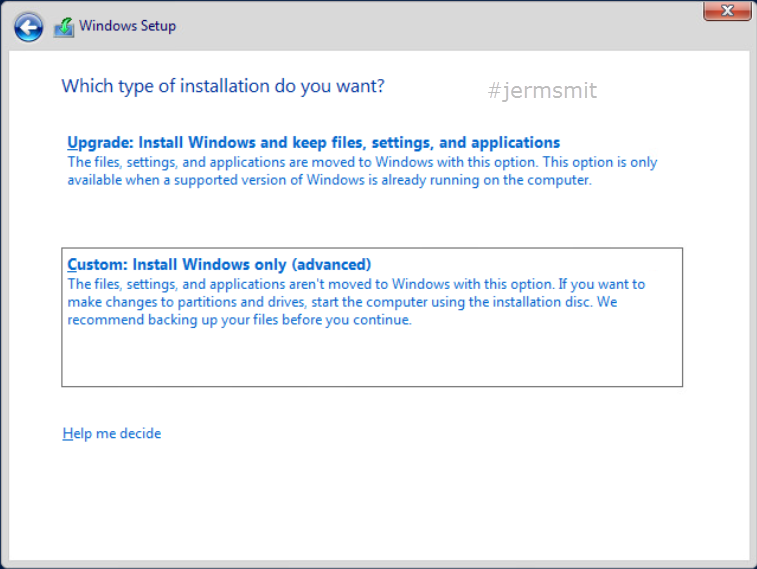 Click Install now on the Windows Setup screen. 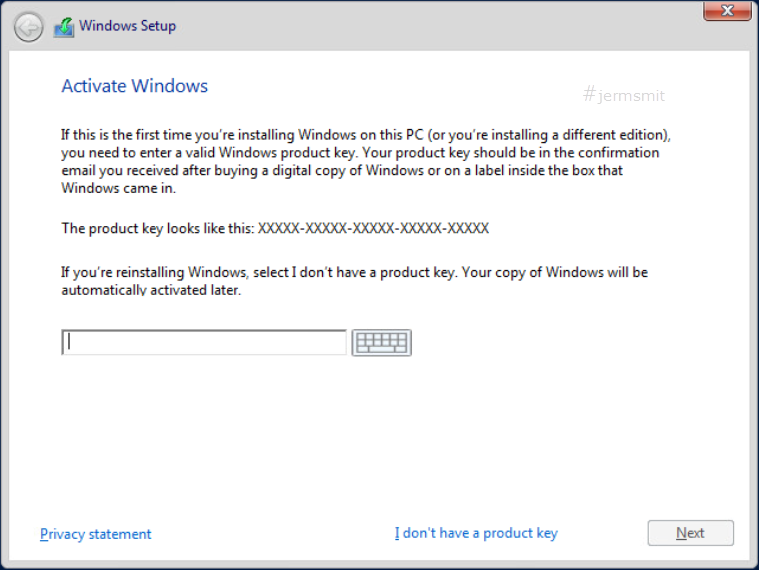 Enter your license key or click “I don’t have a product key”. 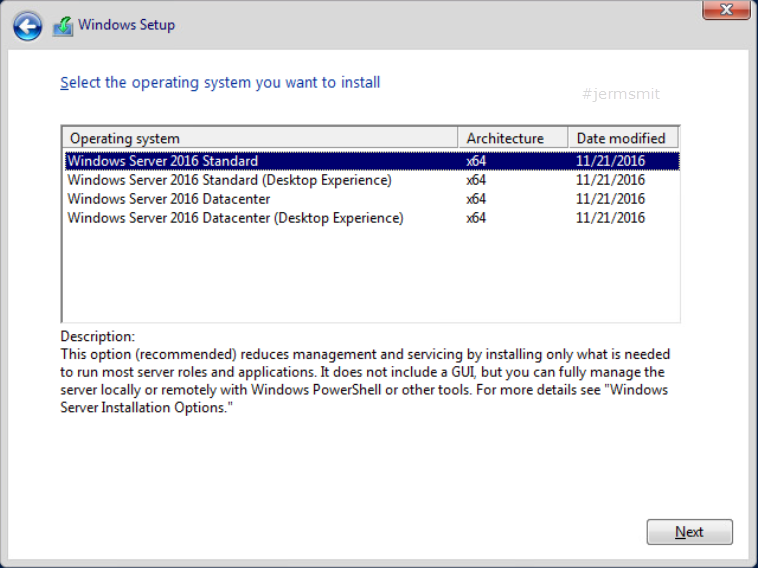 Select the desired Windows Server edition, Click Next. 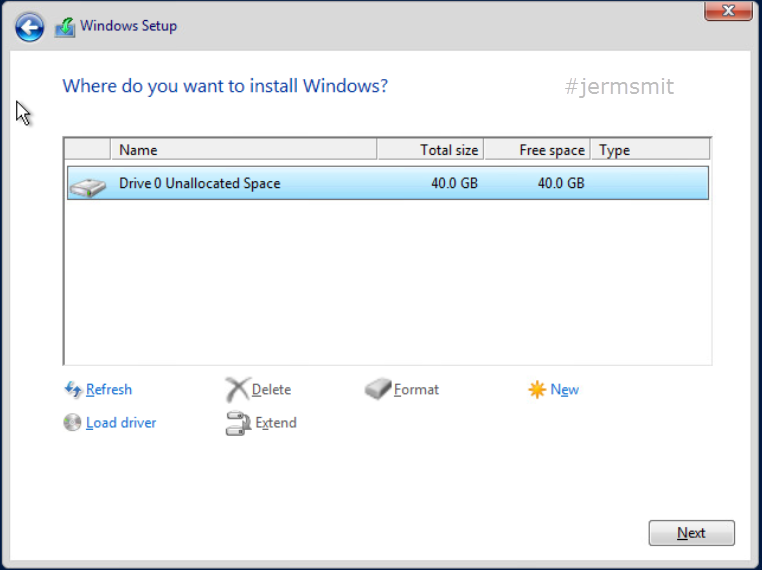 The installation will copy files and install the base features and updates. When complete the computer will reboot. After your restart, you will be asked to compose a secure password. 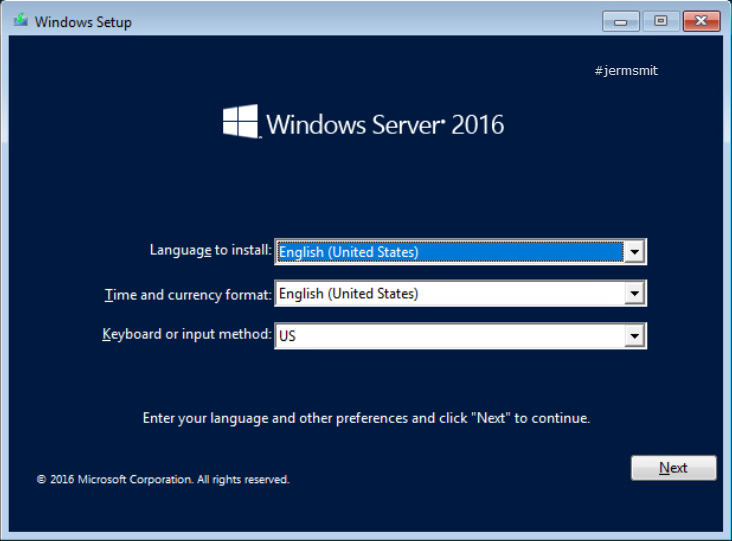 Once completed you will be able to log into your Windows 2016 Server.